Thanks to the incredible efforts of PC retrogaming hero Dege, another classic PC title is now playable on your modern PC. The previously unplayable Japanese RPG “Breath of Fire IV” by Capcom now works perfectly on modern versions of Windows. This is thanks to dgVoodoo2 and a special, custom written patch, also provided by Dege. 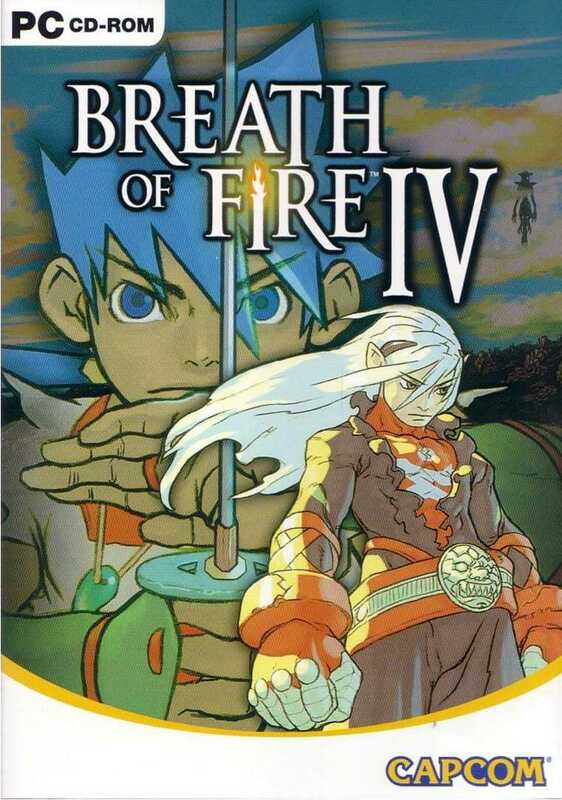 Head on over to the updated Breath of Fire IV page to get the lowdown on how to get this classic RPG running again.